Dental Professional Associates is a full-service practice offering general and cosmetic dental care for all ages. We provide prompt, gentle, advanced dentistry in a friendly, highly professional environment. Our entire staff is dedicated to making you feel comfortable and providing the highest quality of care — which is why we’ve grown solely through word-of-mouth from satisfied patients. With great sorrow I must announce the passing of our dear friend and Assistant Office Manager Traci Baldwin. This past weekend Traci lost her battle with cancer. She passed peacefully while in Hospice Care. 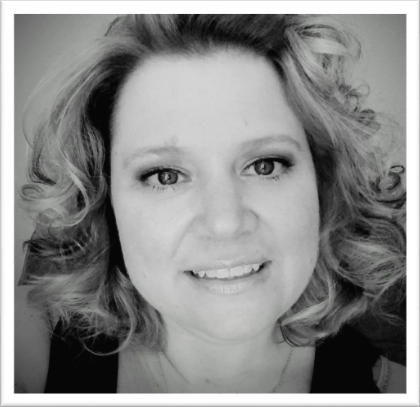 Traci believed strongly in her faith and knew it was God’s will that she returned to Him. Traci is survived by her Husband Ray and two children Brittany and Brian. Ray is a great dad and has great support from his family. Once announced, we will be closing the office to attend her funeral. Dental Professional Associates is located in the DePaul Building on the campus of Providence Hospital. In light of the recent information provided by the hospitals administration, we would like to reassure our patients that we are not closing and will continue to provide exceptional dental services without interruption. We are proud to offer complete dental care, from routine care to orthodontics, root canals, implants and cosmetic dentistry. The front desk is courteous and professional. Dr. Lamb took the time to patiently evaluate and educate me on my dental health – going as far to show me how to effectively brush and floss my teeth. Although I am 62 years old and should know this, Dr. Lamb and Julia made me feel valued and empowered. I look forward to preserving my smile! In addition, Tracy diligently discussed my insurance options and guidelines for me to continue treatment! Thank you!